Are Your Things In The Right Hands? The process of liquidating the content of a house can be daunting with determining what to keep, throw away – not to mention what the value of everything is. 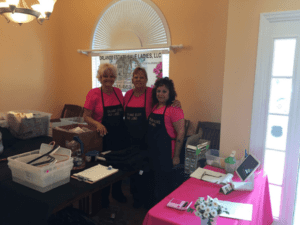 Orlando Estate Sale Ladies specialize in Estate Liquidation and senior transitions.We understand when it comes transitions it’s never easy, we make the process seamless. 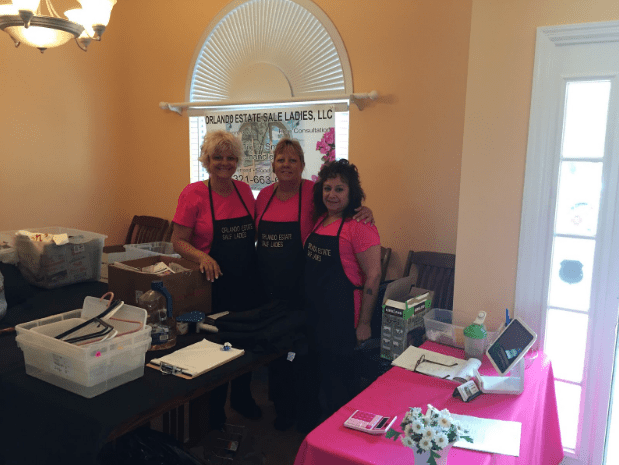 The Orlando Estate Sale Ladies strives to bring a great experience to both our clients and customers, from start to finish. It’s our trademark! But we are well aware that sometime it can seem frustrating and a bit difficult to pick the right person for the job. Here are a couple of things to consider when selecting an estate seller in your area. Ask questions. There is no harm in making sure you understand how this process works, as it is often very new to people. Whether you’re going through a divorce, death in the family, or transitioning to a smaller home, it’s never completely clear how to go about getting a sale done. Clarify things for yourself! Meet with your seller at your sale location. This is a staple of the Ladies’ business operations. We want to meet with you and get to know you and your belongings. This institutes a more comfortable sale process for everyone. You also can gauge how the seller sees your home, and the creative ideas they’ll have to improve your estate sale quality. Ask about their experience. Most estate sellers should have some sort of background in the field, and a reputation online/offline to display. If they have client reviews, check those out. A good tip would be to check their Better Business Bureau rating, as well. Above all else, you need to feel comfortable handing over your estate to someone who can get the job done, and done well. With the Ladies, there are no upfront fees to the client. We receive a commission on the back end, so your only cost initially would be trash removal. The last thing you want is to spend a ton of money on a sale that doesn’t produce results. Always remember, big or small, the Ladies handle it all! Give us a call for any questions you may have, or to get your estate sale underway!